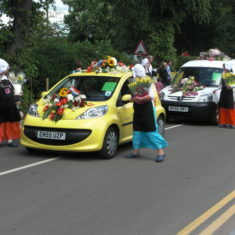 One event the rain did not spoil this summer! 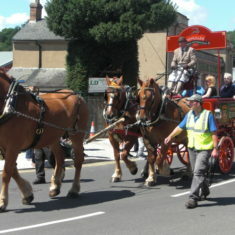 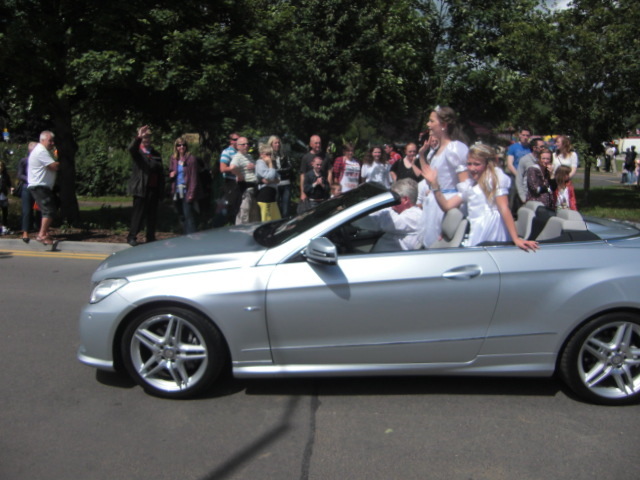 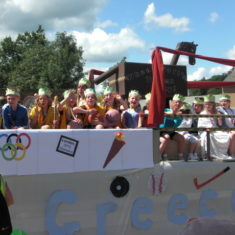 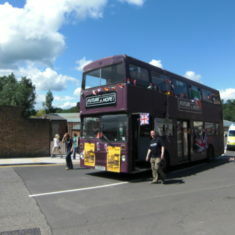 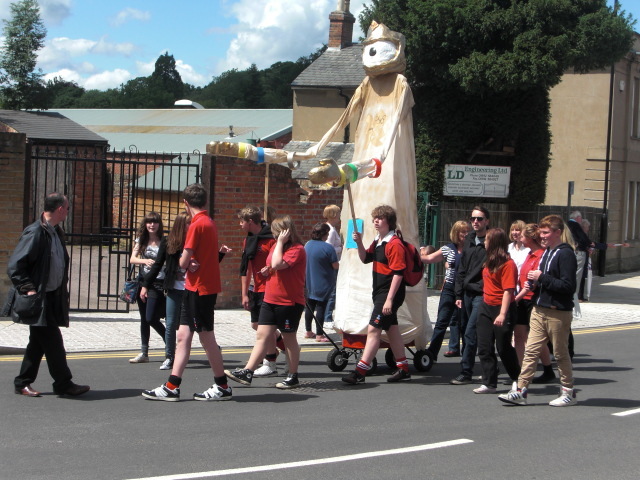 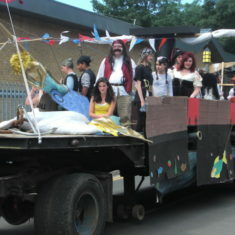 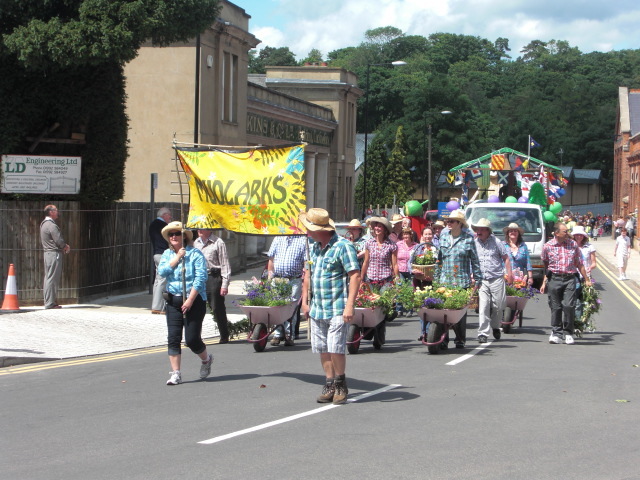 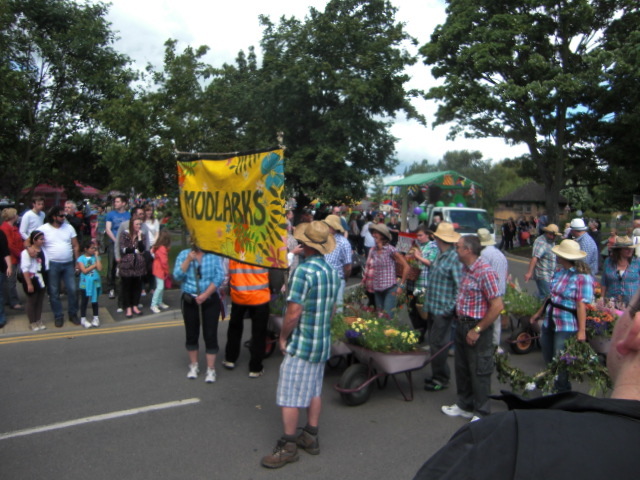 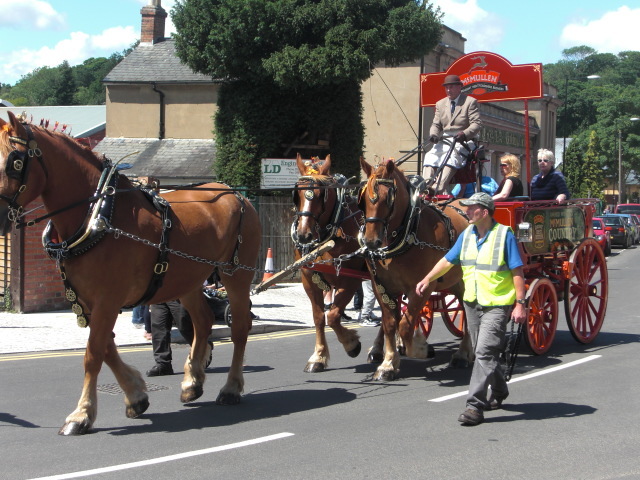 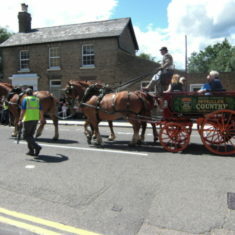 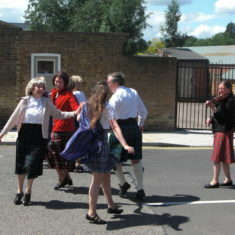 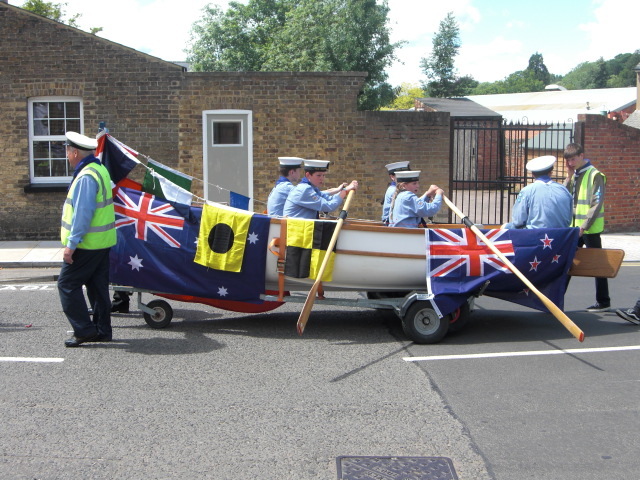 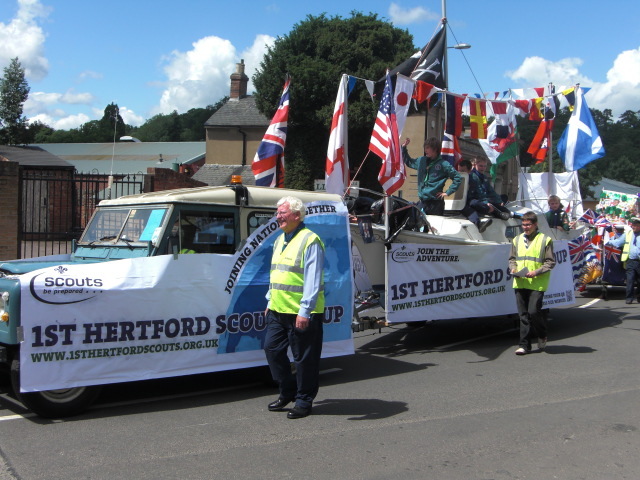 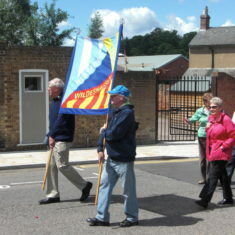 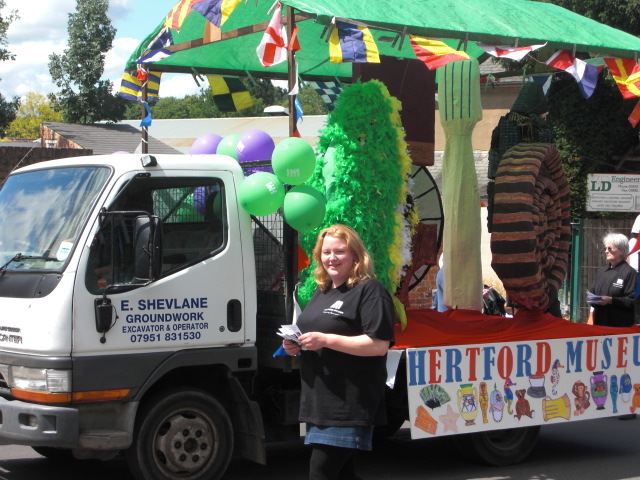 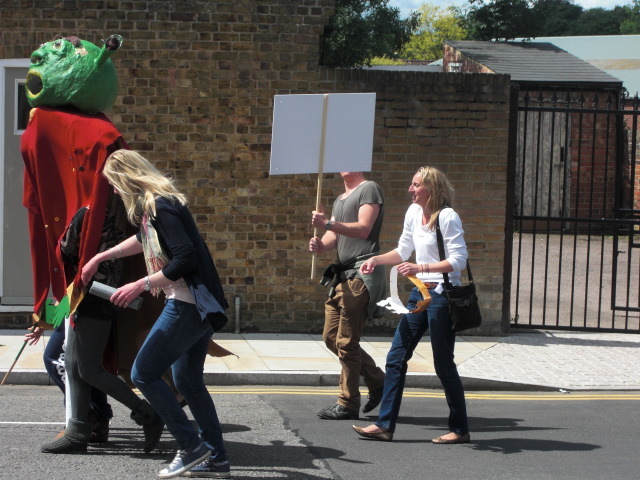 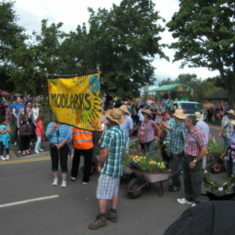 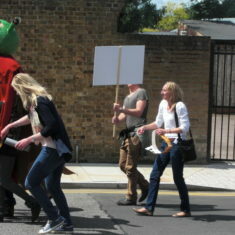 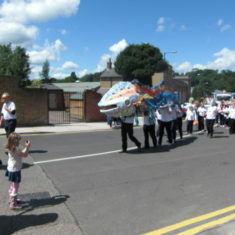 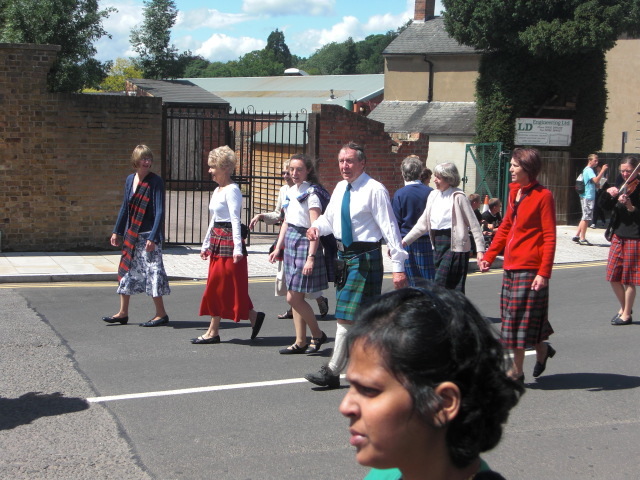 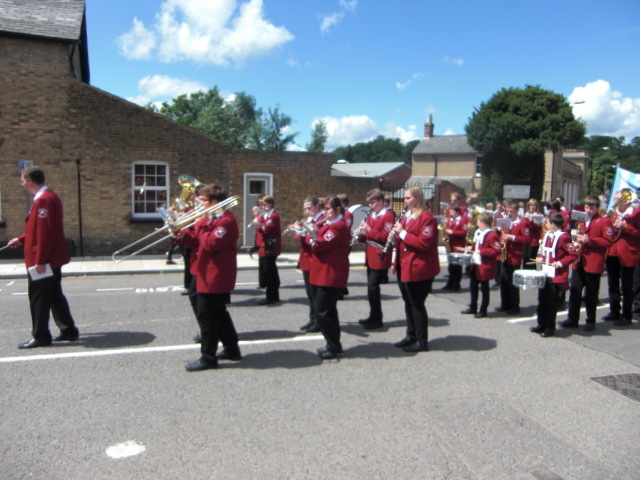 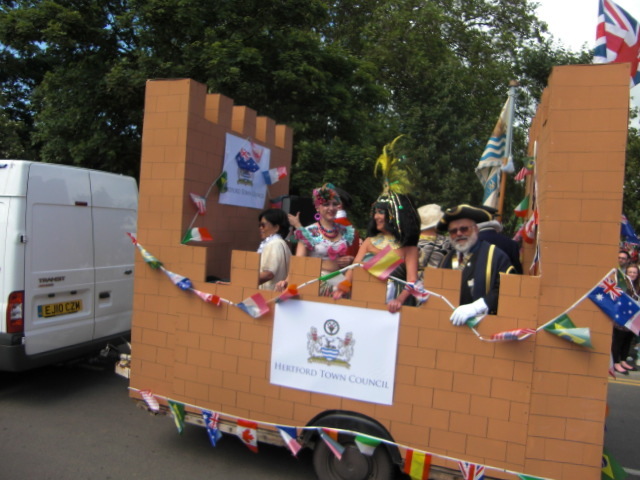 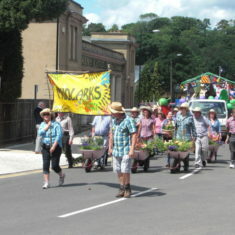 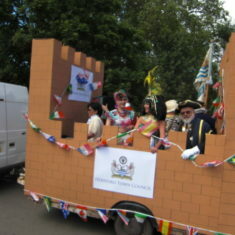 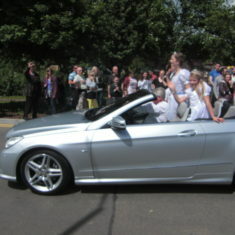 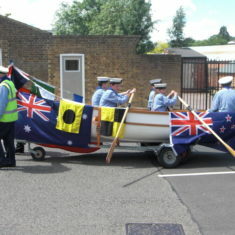 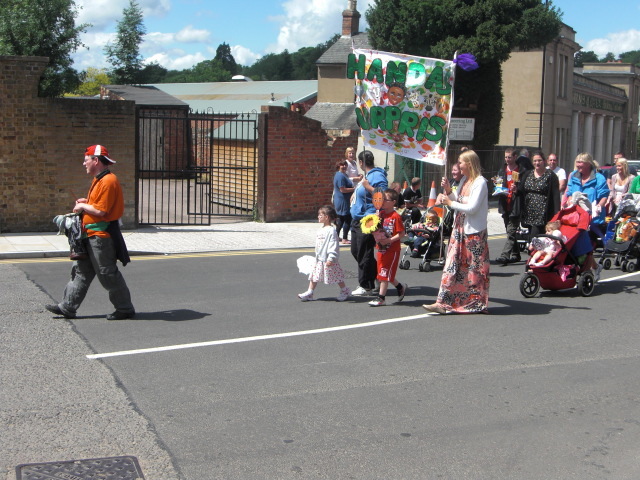 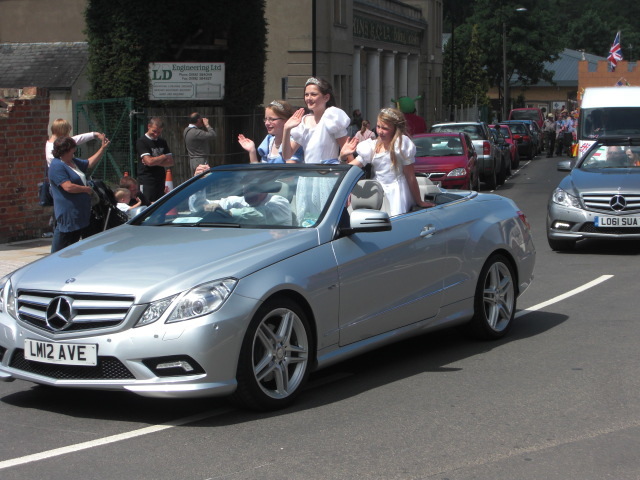 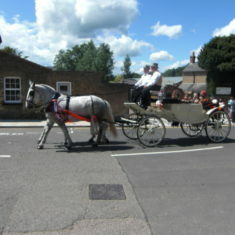 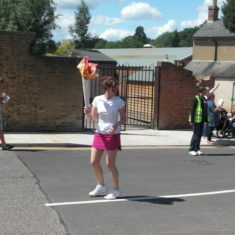 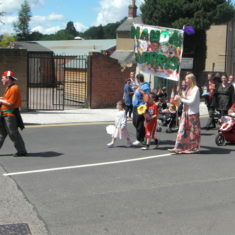 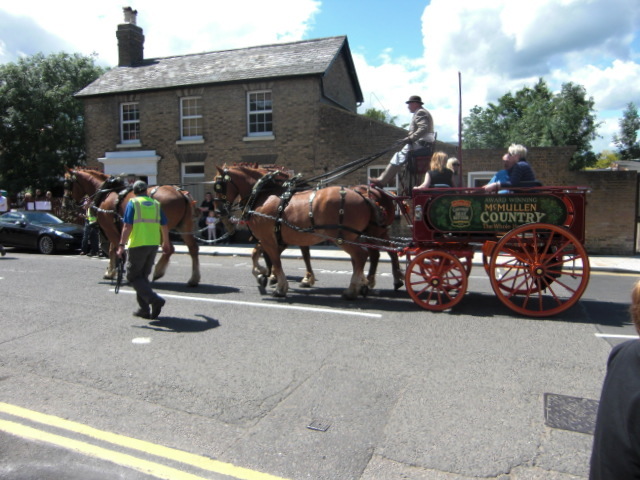 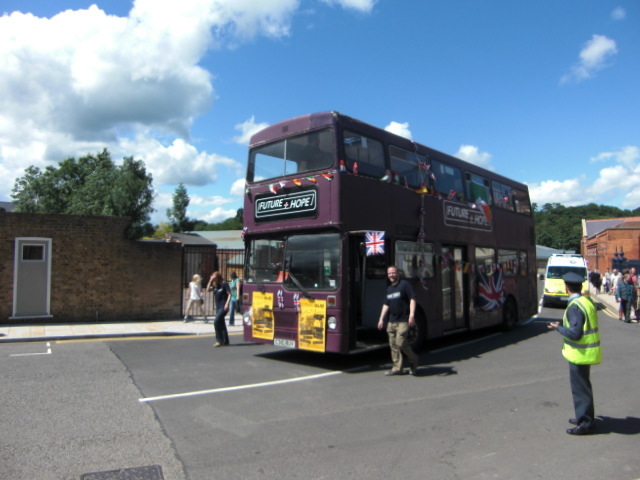 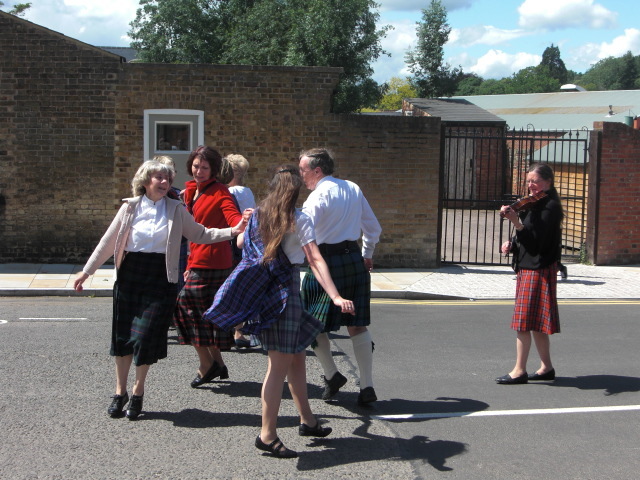 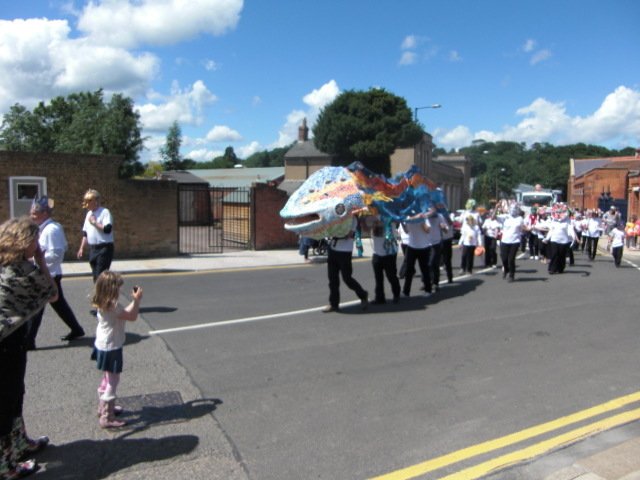 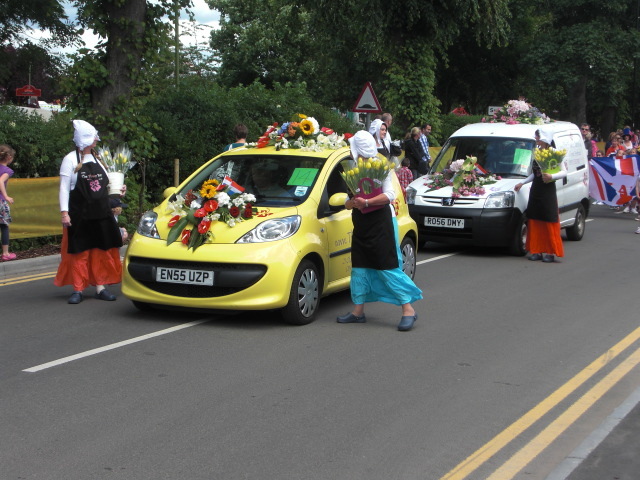 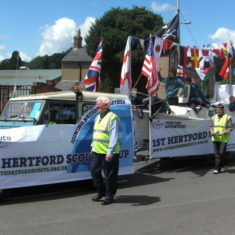 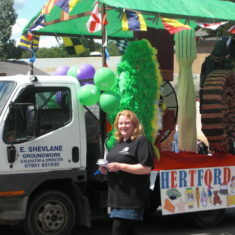 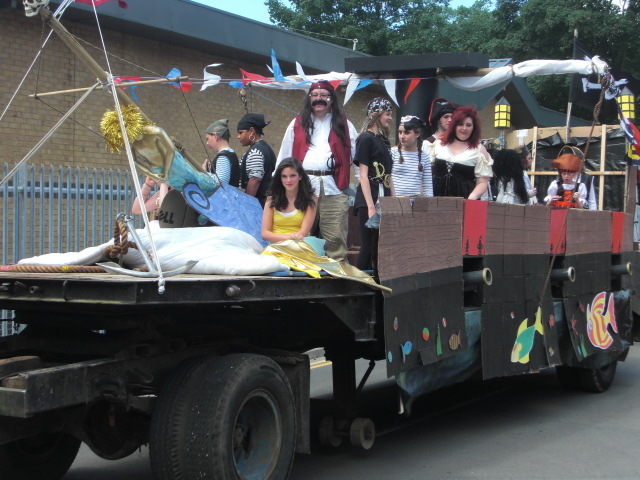 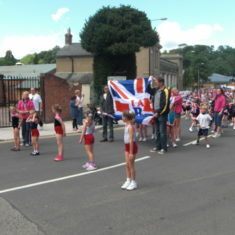 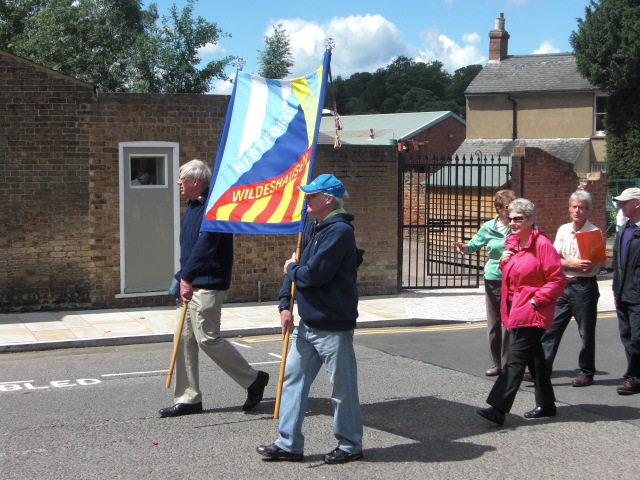 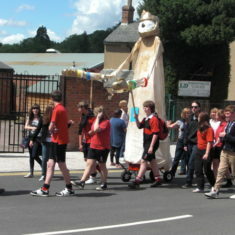 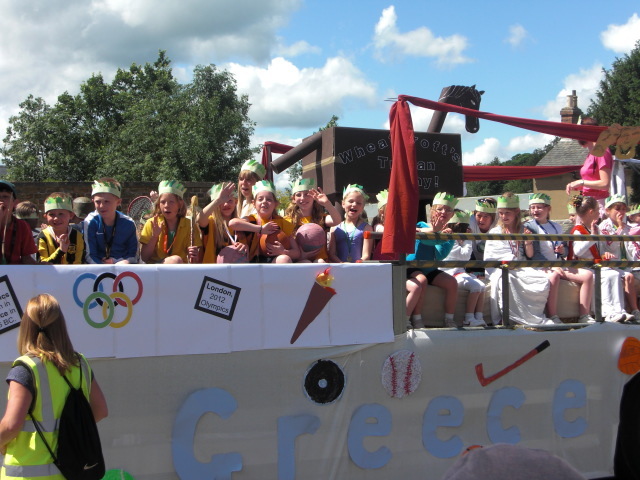 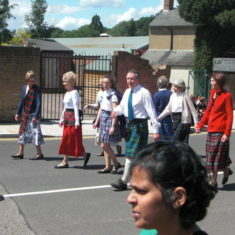 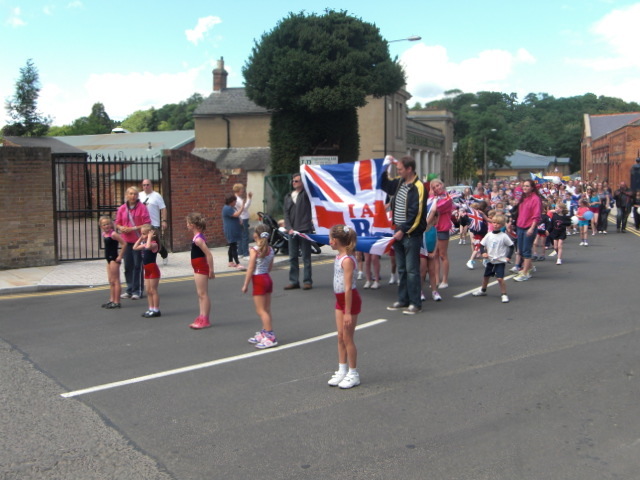 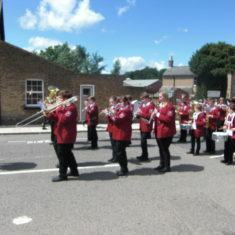 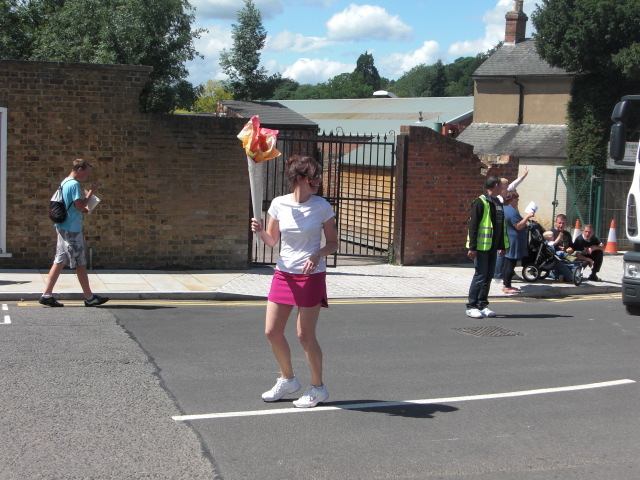 After a gap of 12 years, the Hertford Carnival returned to the town on Sunday, 24th June. 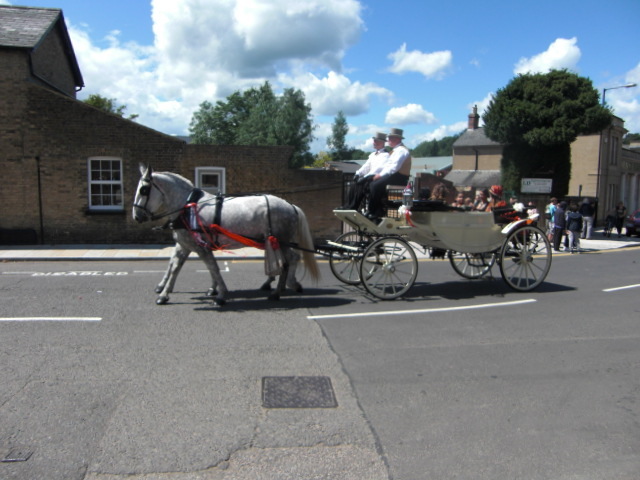 Click on an image to see the original photograph. 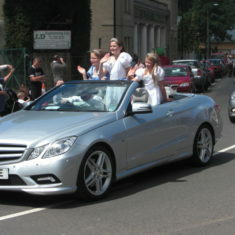 This page was added on 15/07/2012.